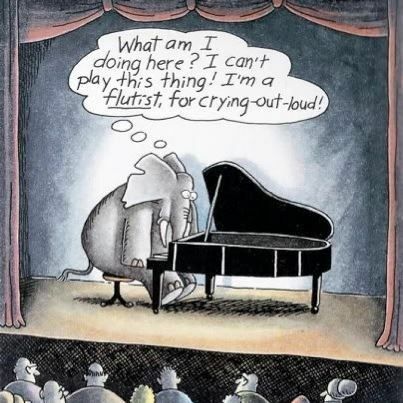 Another Larson cartoon—a recurring dream for musos. This entry was posted in drôlerie, WAM. Bookmark the permalink.